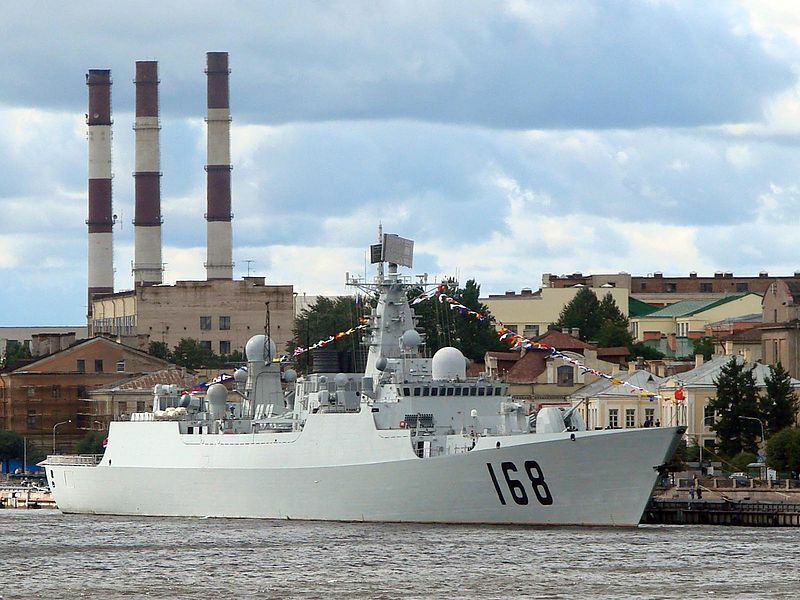 In what would be the first active deployment of its warships beyond the Pacific, China appears set to send naval vessels to help in the fight against hijackers in the pirate-infested Gulf of Aden. A vice foreign minister and a leading naval strategist were quoted in Chinese state media on Wednesday as saying that Beijing is close to mounting a naval mission in the gulf. “China is seriously considering sending naval ships to the Gulf of Aden and waters off the Somali coast for escorting operations in the near future,” said the Foreign Ministry official, He Yafei, quoted by Xinhua, the official Chinese news agency. His remarks came at a ministerial meeting of the United Nations Security Council. Li Jie, a military strategist and naval expert, told the state-run China Daily that cooperating with a multinational force operating against East African pirates would be a “very good opportunity” for the Chinese Navy. Traditionally concerned with coastal defense, the People’s Liberation Army Navy has been undergoing a wide and rapid modernization program, especially in the bolstering of its submarine fleet. A long-range goal of the Chinese expansion has been the development of a blue-water navy capable of extended tours. You are currently browsing the archives for the pirate-infested category.